want this one has it all! 30 minutes to downtown Raleigh and 40 minutes from RDU airport and RTP. Come see! Pools, a playground, stocked lakes including a dock and Kayak ramp are all included in your HOA dues of $250 a quarter. 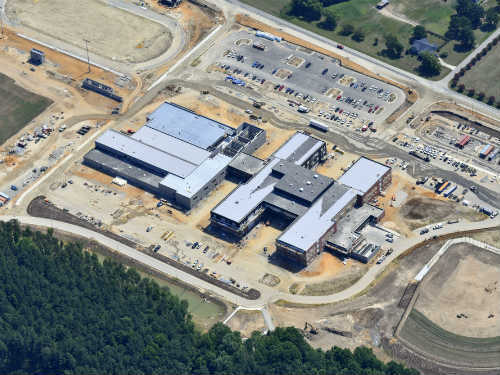 A new high School and elementary school will open in South Lakes in 2020. Below are links to the Wake County School Web Site with info on the schools Photos are from WCPS.